Hanni El Khatib premieres his video for “Mangos & Rice” via Hypebeast. His new EP Savage Times Vol. 2 is out today. 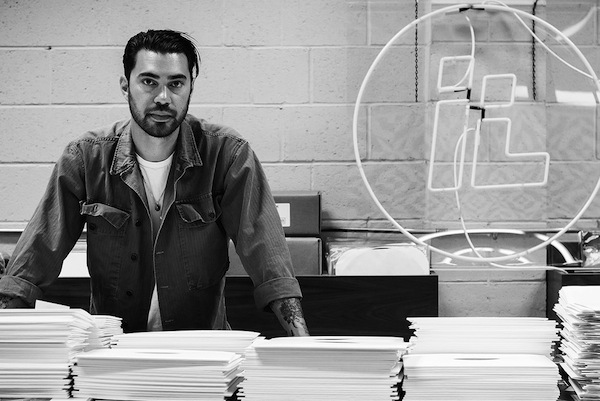 Hanni El Khatib talks to Hypebeast about music & design. Read it here.